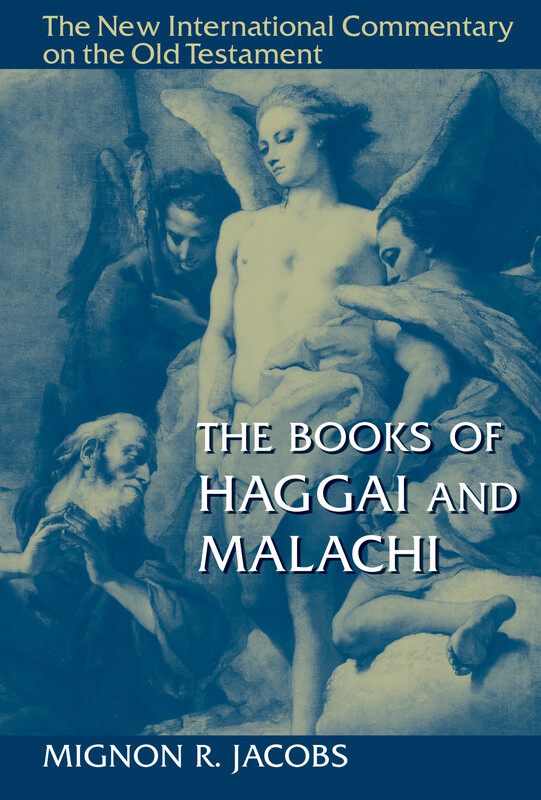 Mignon Jacobs’s new commentary, The Books of Haggai and Malachi (NICOT) offers a clear and insightful interpretation of the text. She covers traditional questions while also highlighting themes that are especially relevant to contemporary concerns, such as hearing the prophetic word in the midst of social and political upheaval. Mignon R. Jacobs is professor of Old Testament studies, dean, and chief academic officer at Ashland Theological Seminary in Ohio. Among her other books is Gender, Power, and Persuasion: The Genesis Narratives and Contemporary Portraits. Watch the full lineup of Eeardmans Author Interviews, including recent discussions with Scot McKnight, Mark Galli, and Michael Bird.